NEW DOC SETS ITS SIGHTS ON PHILIPPINES’ ANSWER TO JAMES BOND! 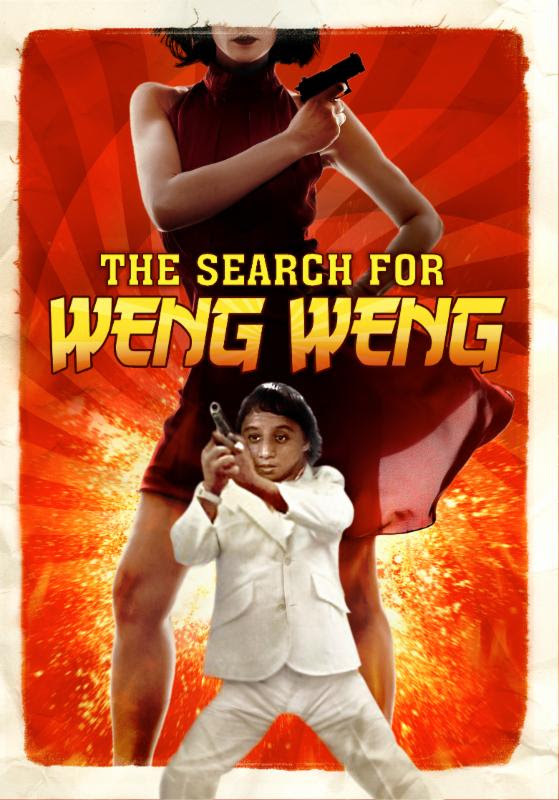 New York, NY – Wild Eye Releasing is honored to announce the Collector’s Edition DVD, Cable VOD and Digital HD release of The Search for Weng Weng. 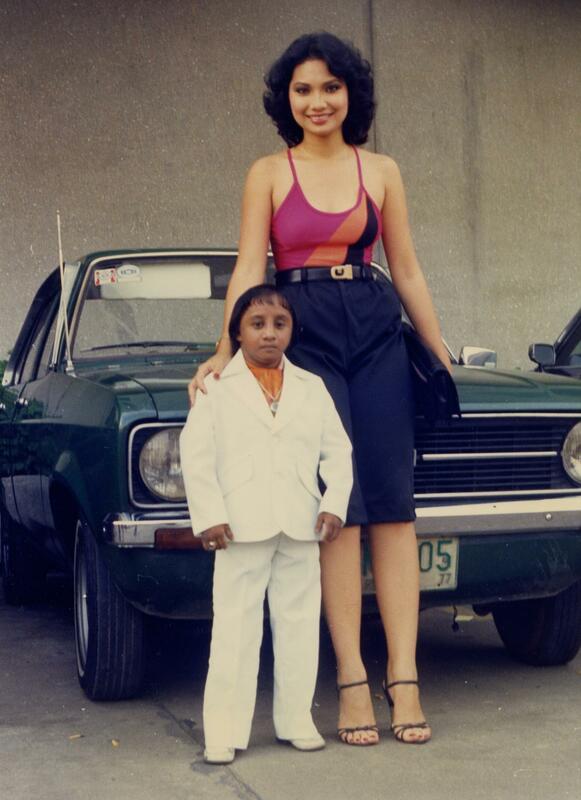 The documentary charts the sometimes bizarre history of Filipino B-films, as told through filmmaker Andrew Leavold’s personal quest to find the truth behind its dwarf James Bond superstar Weng Weng (For Y’ur Height Only, The Impossible Kid). 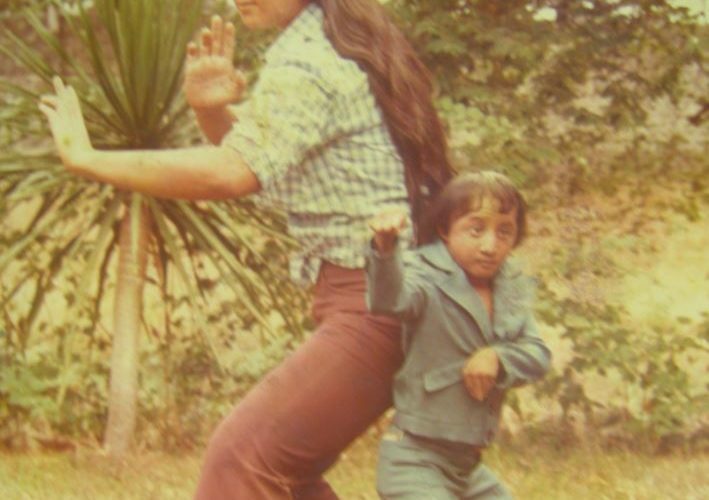 Weng Weng took the movie world by storm in the 1970s, and who has since become a viral internet sensation. Almost a decade ago, Australian trash cinema aficionado Andrew Leavold set off to the Philippines to uncover the true story behind his cinema obsession: the enigmatic Weng Weng, a 2’9″ Filipino James Bond. Over several visits to the Philippines, Leavold manages to piece together Weng Weng’s incredible story – packed with pathos, humor and tragedy. The Search for Weng Weng lifts the lid on one of the most extraordinary and bizarre national cinemas on the planet, an unforgettable expose of all that is great and wrong about the movie business. With a cast fill of eccentric characters, from directors to stuntmen to the outrageous Imelda Marcos, this is a remarkable journey deep into the eye of Asia’s B-cinema tiger. The Collector’s Edition DVD release of The Search for Weng Weng (SRP $14.95) exclusively includes a feature-length commentary with director Andrew Leavold, extended and deleted scenes, an “I Love Weng Weng” music video, trailers and more. It is currently available to order through Amazon. Next ArticleFIGHT COMPILATION: ARE YOU GOING TO TELL TONY JAA HE ISN'T A SUPERSTAR?